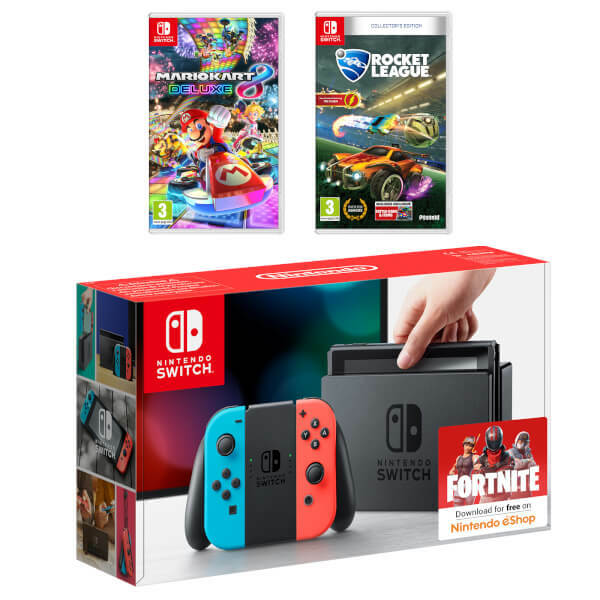 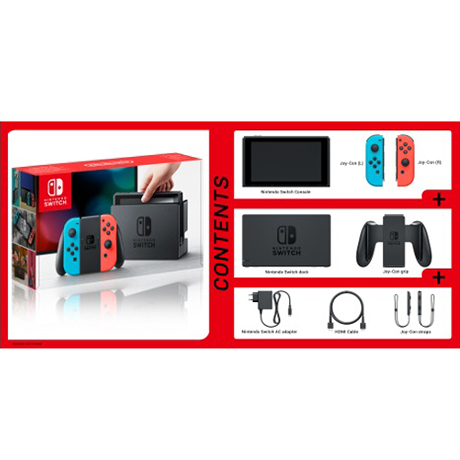 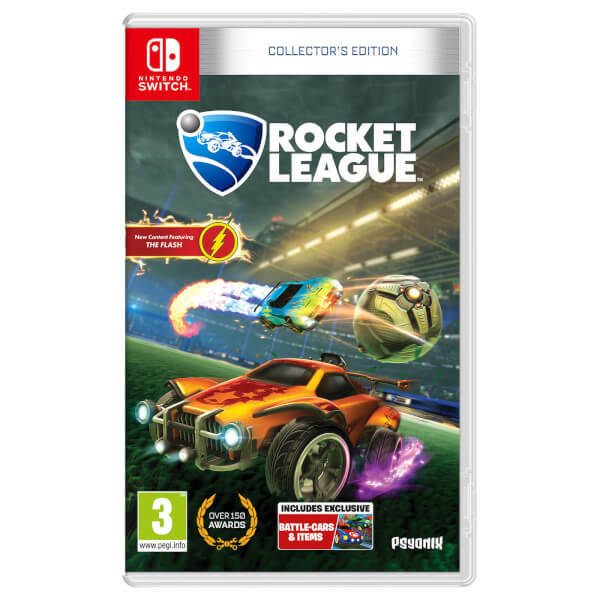 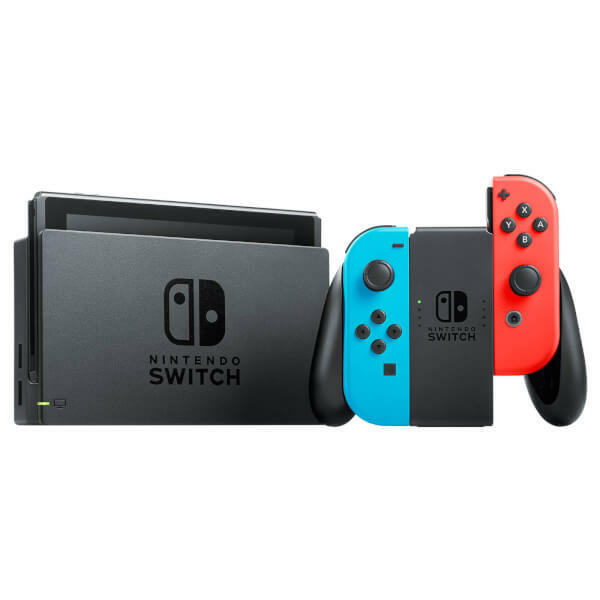 This bundle includes Nintendo Switch with Neon Joy-Con Controllers, Mario Kart 8 Deluxe for Nintendo Switch and Rocket League for Nintendo Switch. 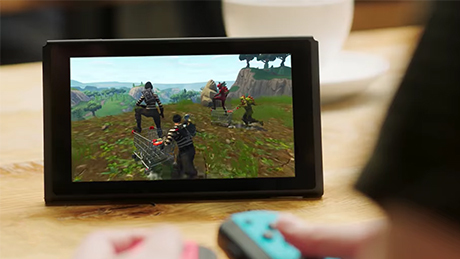 With Nintendo Switch, racers of all ages can launch off the grid anytime, anywhere, with anyone. 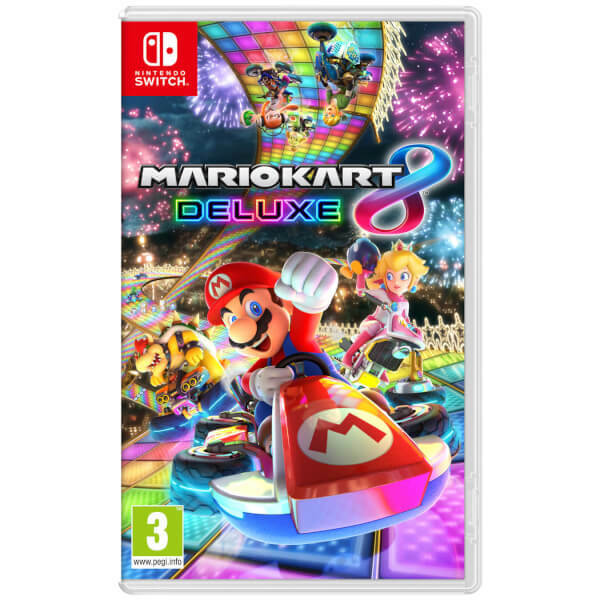 Enjoy 48 courses available from the start, as well as five speed classes, including the expertly challenging 150cc Mirror Mode and the high-octane, ultra-fast 200cc mode. 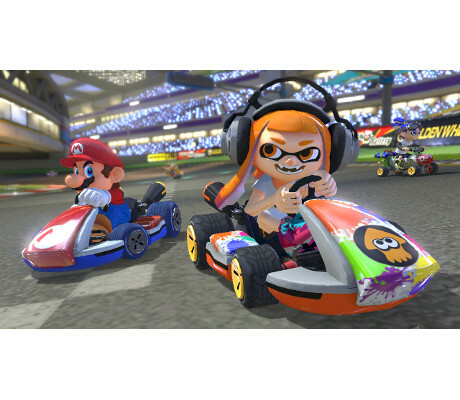 In addition, players will now be able to choose from 42 racers, including returning fan favourites King Boo, Dry Bones, and Bowser Jr and the newly added Inkling Boy and Inkling Girl from Splatoon! 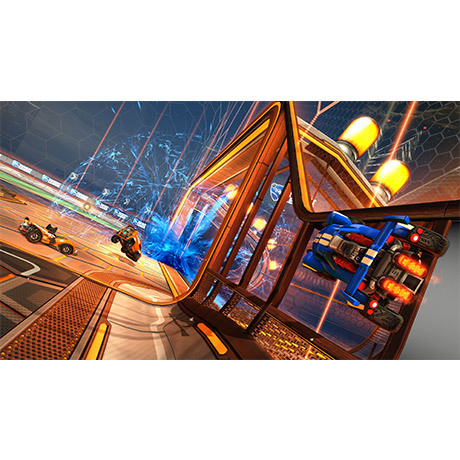 Budding racers who are new to the series and wish to learn the tracks can now make use of the new Smart Steering feature, which will help prevent them from driving off the course. 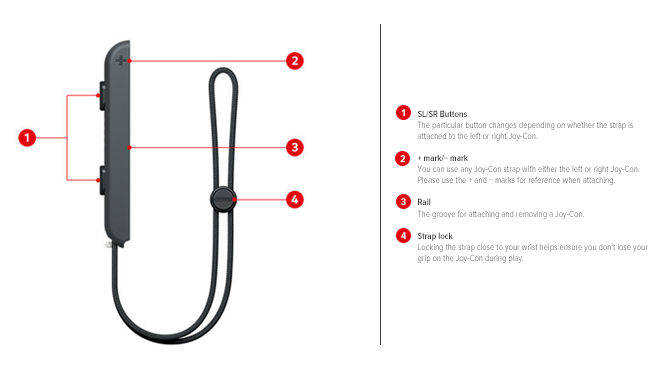 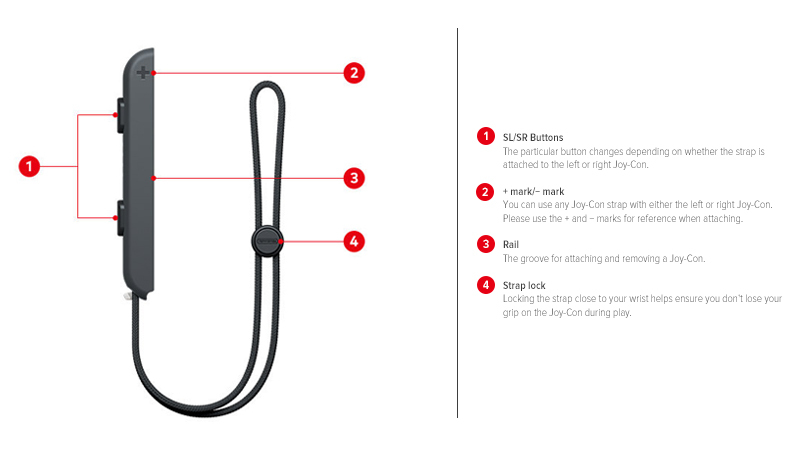 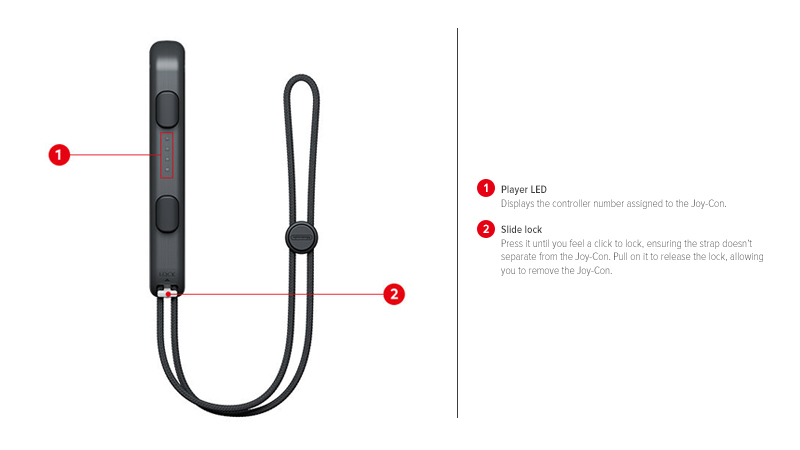 In addition, friends and siblings alike can compete using motion control with the Nintendo Switch Joy-Con Wheel Pair (sold separately on 28th April). 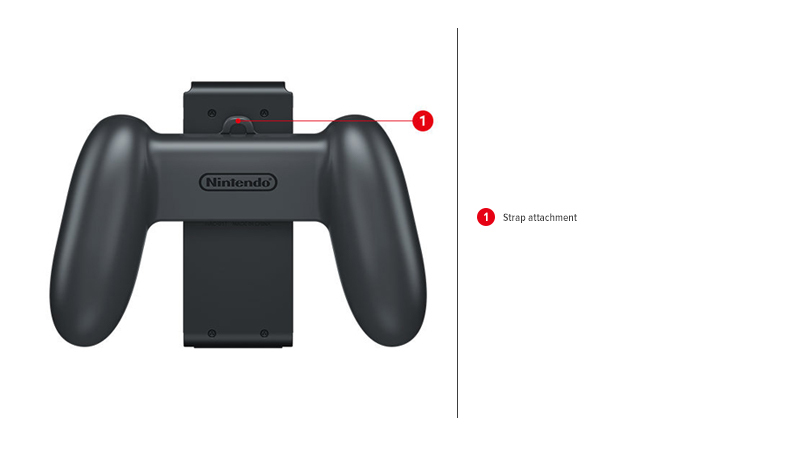 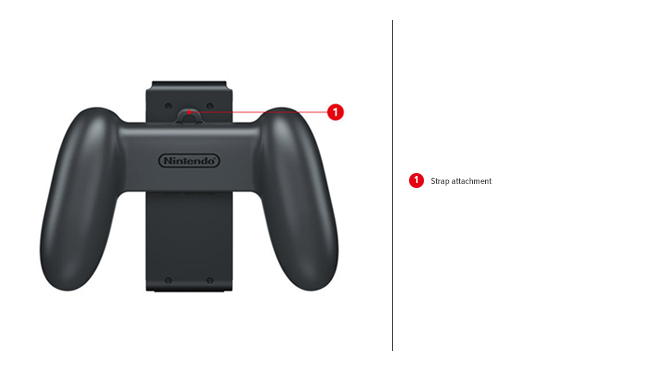 Mario Kart veterans can enjoy a more conventional playing style by using either a Joy-Con Grip or the Nintendo Switch Pro Controller for more precise controls. 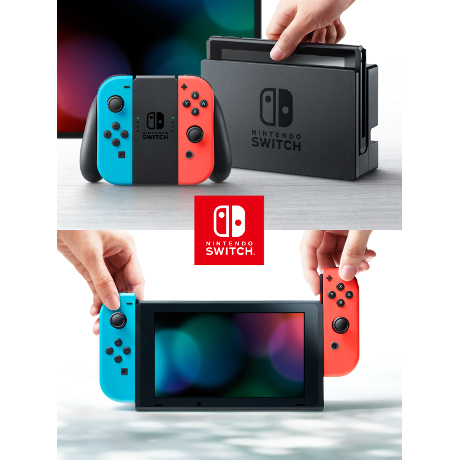 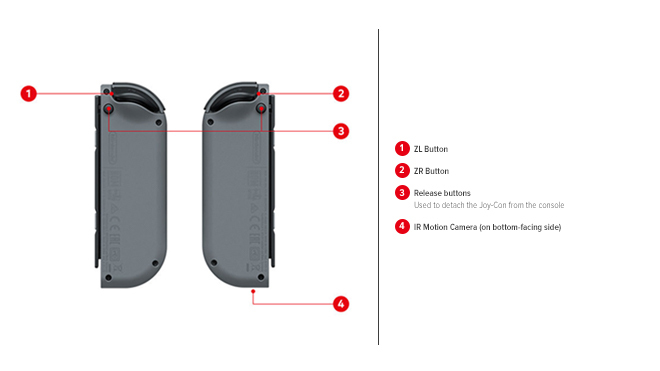 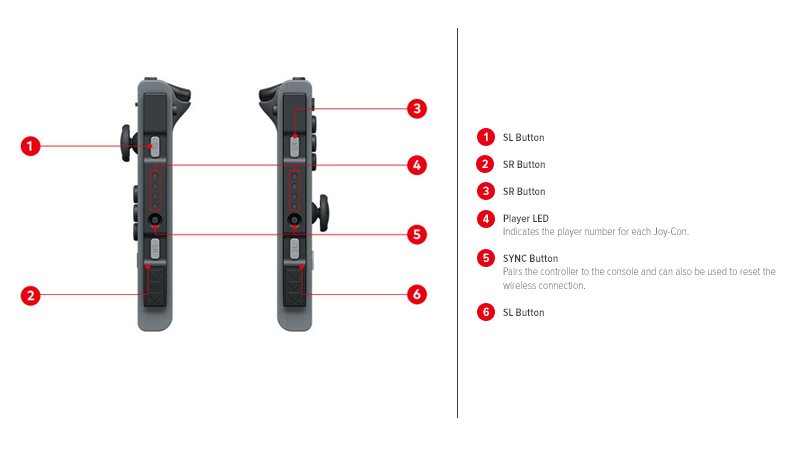 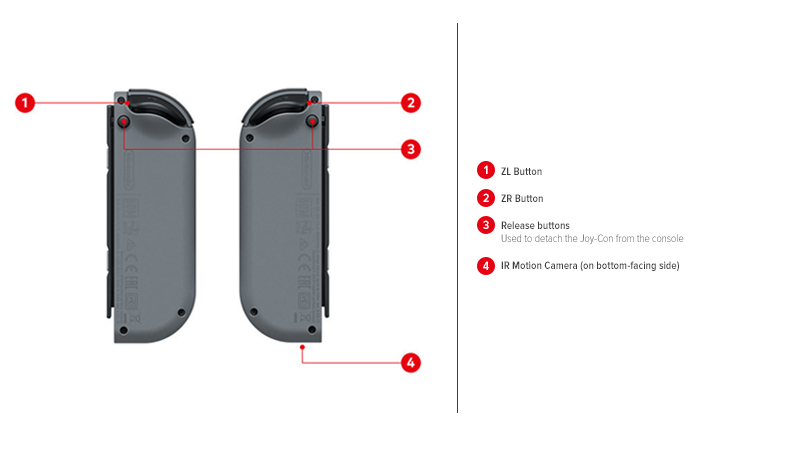 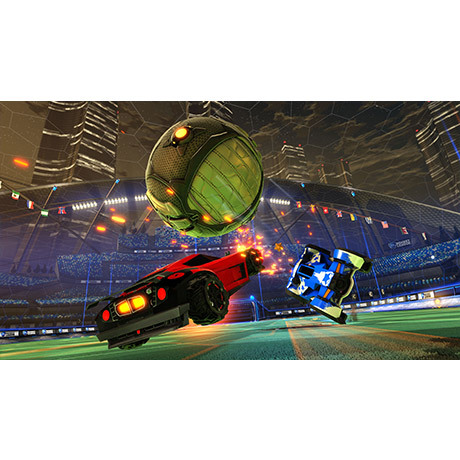 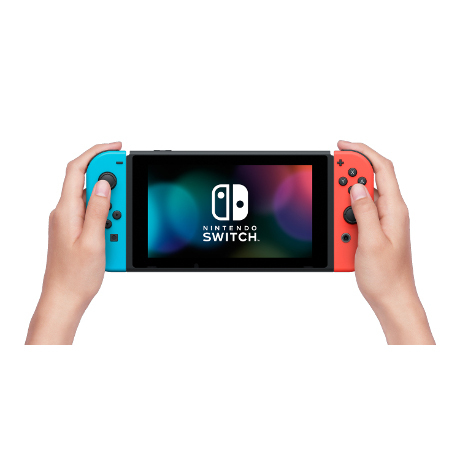 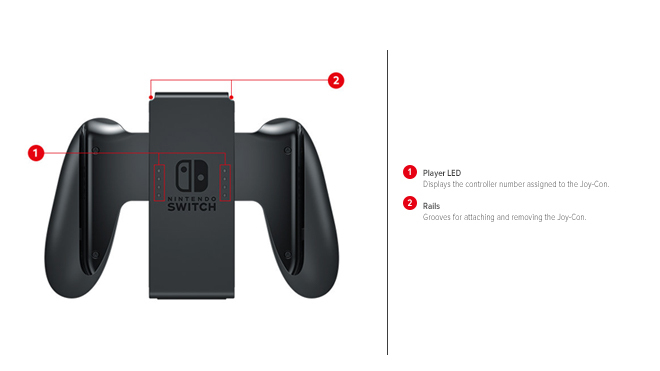 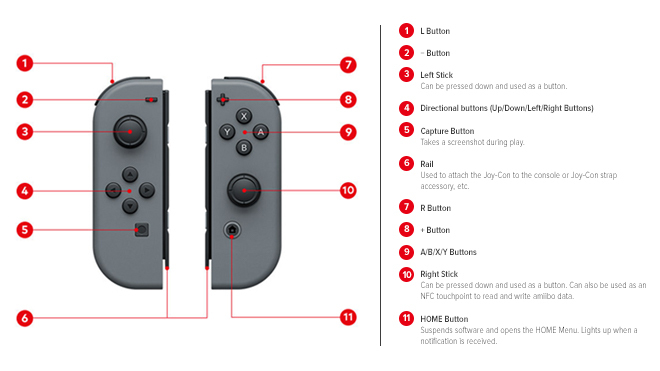 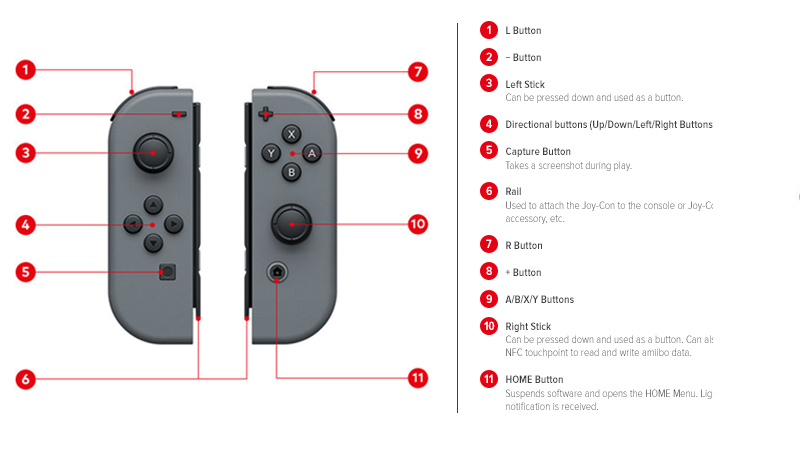 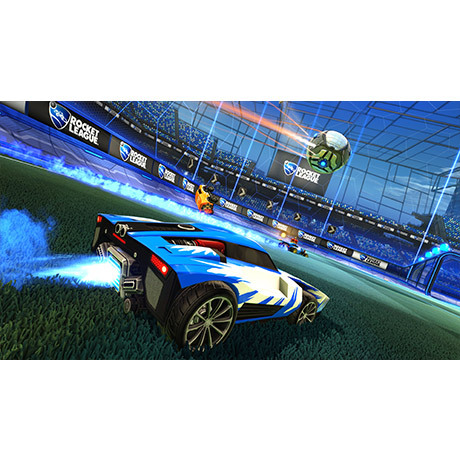 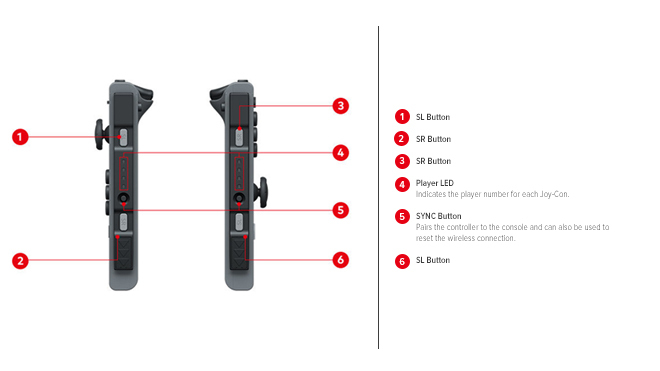 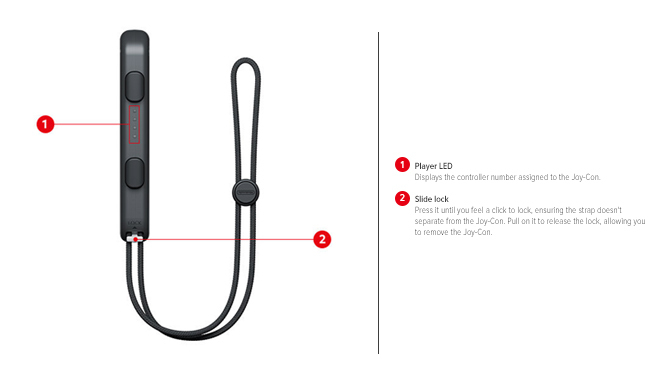 Friends can instantly compete in thrilling multiplayer races wherever they are, simply by handing one of the two Joy-Con controllers included with the Nintendo Switch console to an opponent and competing on the console’s built-in screen. 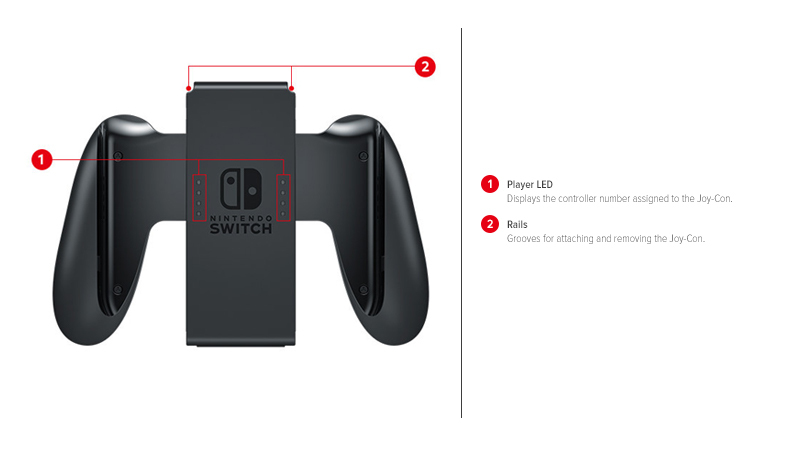 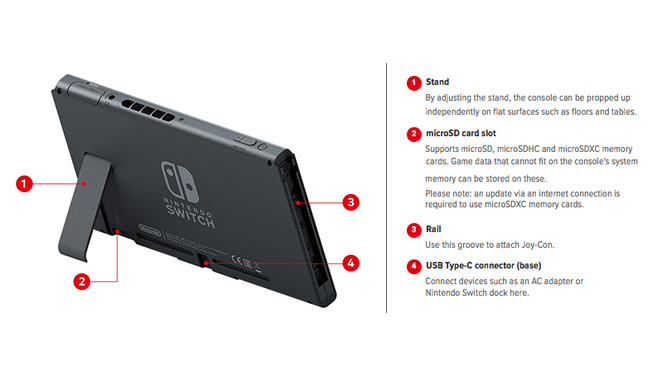 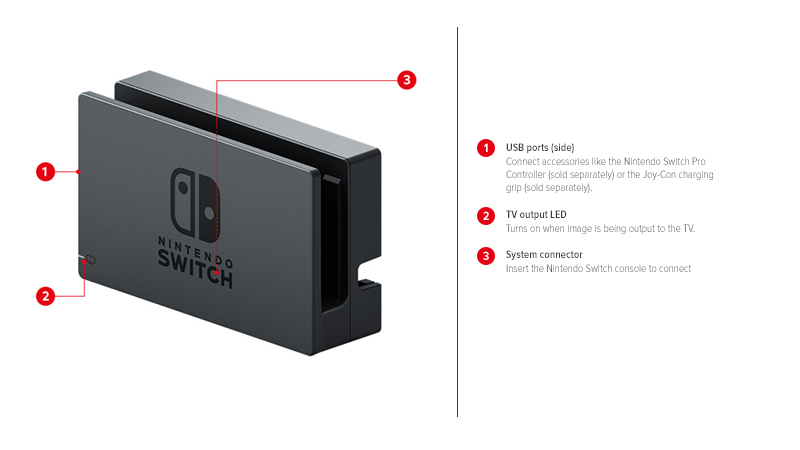 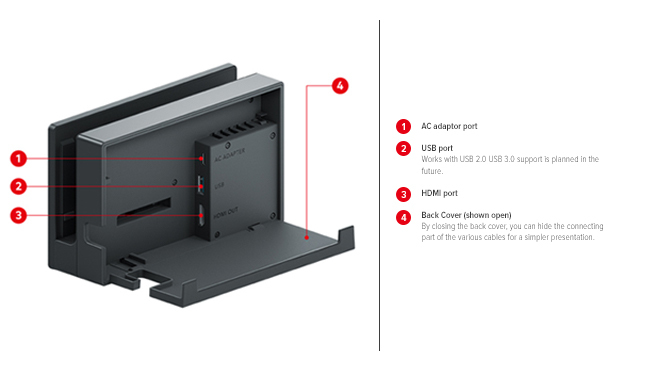 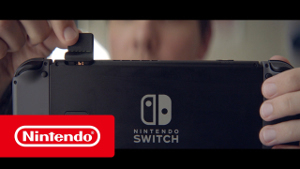 Extend the invite and place the console in the Nintendo Switch dock to play in TV mode in up to 1080p, where up to four players can settle scores over split-screen action! 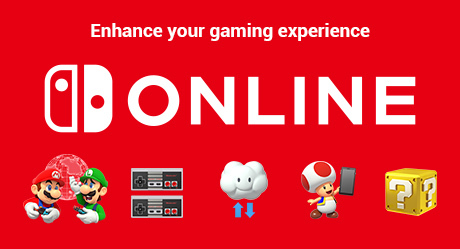 Test your skills online and challenge players across the globe, or go solo by playing in handheld mode – anytime, anywhere. 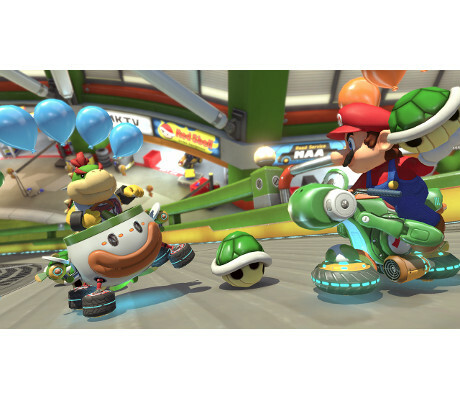 Plus, Battle Mode has been revamped and includes Balloon Battle and Bob-omb Blast! 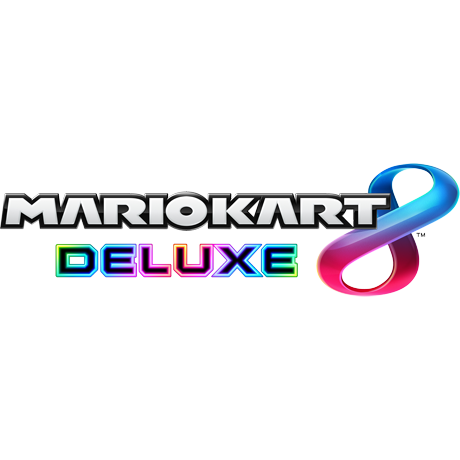 Including all-new courses such as Urchin Underpass and Battle Stadium, and returning ones like (GCN) Luigi’s Mansion and (SNES) Battle Course 1. 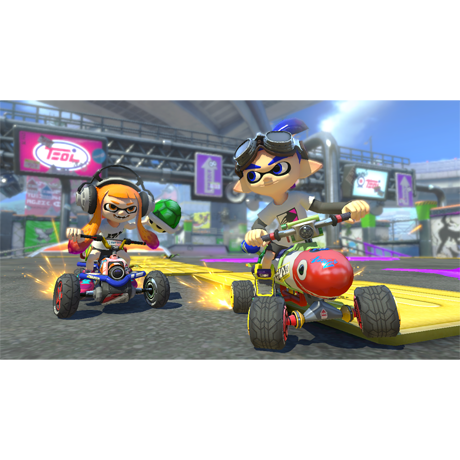 Players can now carry two items at a time, including new items returning from previous Mario Kart games such as Boo, the item-stealing ghost, and the Feather, which gives you a high jump in battle mode. 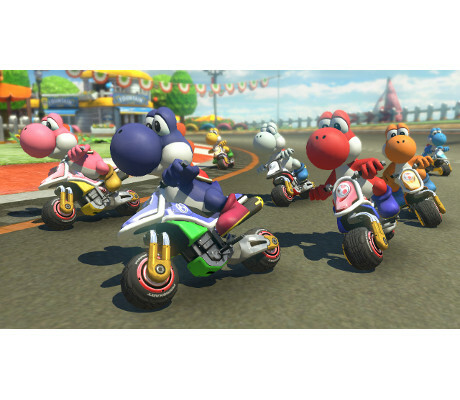 Wish to race in style? 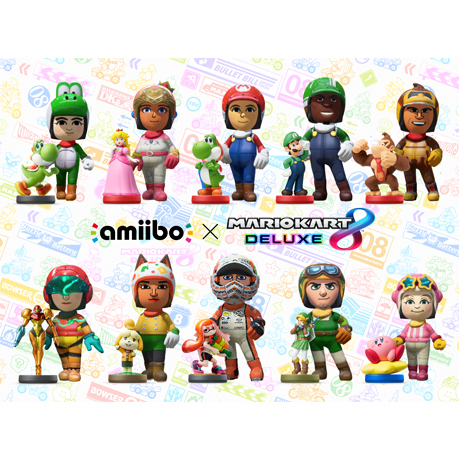 Mario Kart 8 Deluxe comes with a wide range of amiibo compatibility, including all the Animal Crossing series and Super Mario series, while Splatoon series amiibo grant a new racing suit for Mii characters. 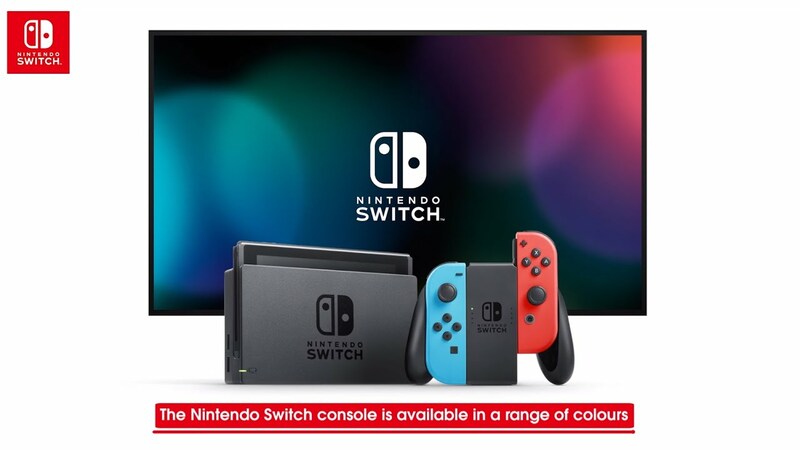 Nintendo Switch arrives in stores on March 3rd. 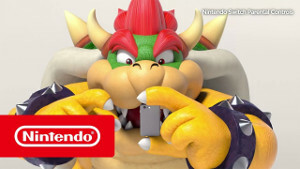 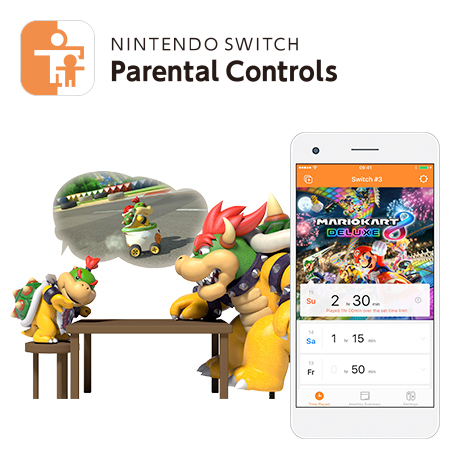 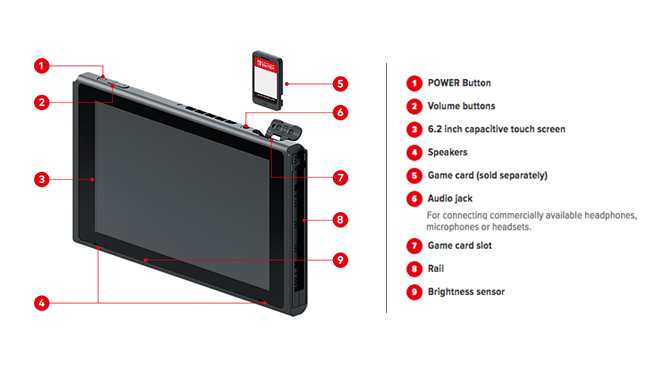 Learn more about the Nintendo Switch Parental Controls smart device app!